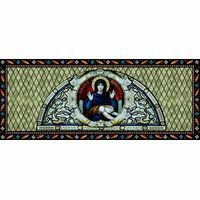 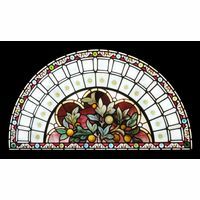 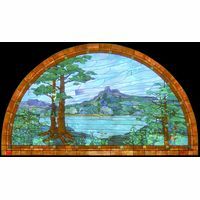 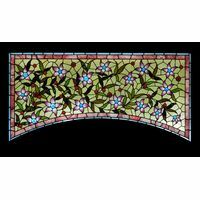 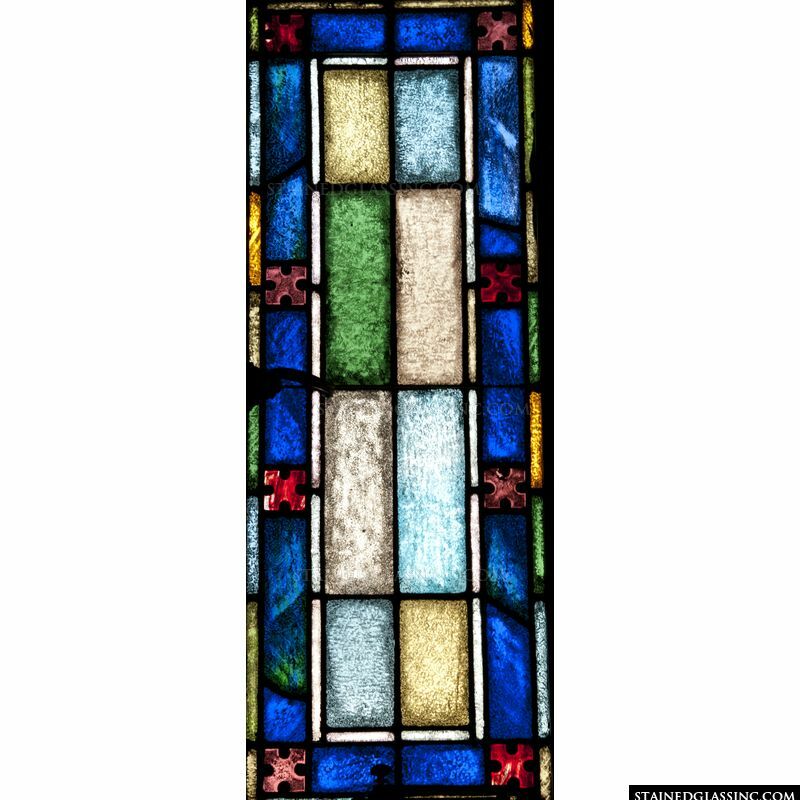 This beautifully uplifting stained glass panel is available for your retail store, home or restaurant. 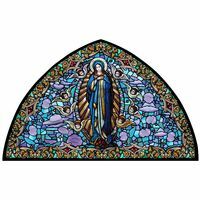 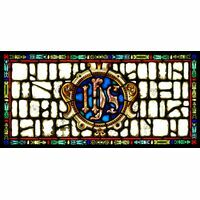 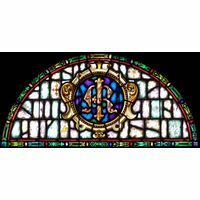 Authentically handcrafted, our stained glass is available as a window insert, door insert or hanging panel. 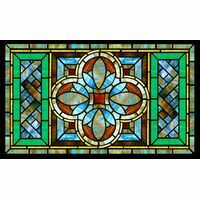 Varying in texture and hue, each stained glass panel is subtly one-of-a-kind.